With a stay at Hotel Tocq, you'll be centrally located in Milan, steps from Corso Como and 13 minutes by foot from Piazza della Repubblica. This 4-star hotel is 2.1 mi (3.4 km) from Teatro alla Scala and 2.3 mi (3.7 km) from Piazza del Duomo. 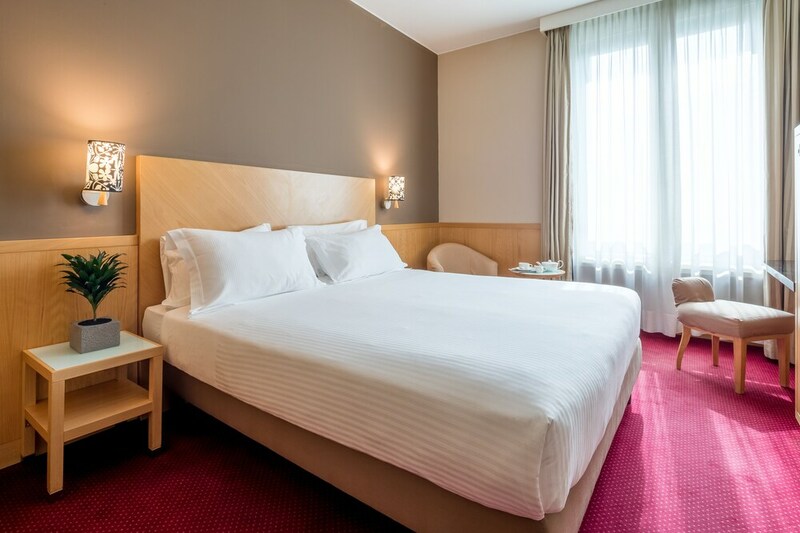 Make yourself at home in one of the 122 air-conditioned rooms featuring minibars and LCD televisions. Complimentary wireless Internet access is available to keep you connected. Private bathrooms with showers feature complimentary toiletries and bidets. Conveniences include phones, as well as safes and desks.